… before you know it. I’m no fan of Christmas creep in the stores, but I am guilty of starting the Christmas music pretty early each year. And I’m a huge fan of the holiday season overall and always run the WordPress holiday snow on this blog (if you don’t know what this is, just come back around December.) One place it pays to plan ahead is with large Christmas decorations you intend to install outdoors. If your outdoor holiday decoration plans include multiple elements working together, such as large Christmas ornaments complementing a display of Santa and his reindeer, you want to have your design completed in time to have all the different parts delivered and ready for display when you want to put them up. Few things are more forlorn looking than a team of reindeer surrounded by giant Christmas ornaments pulling an empty sled because Santa is stuck at a delivery hub somewhere south of the North Pole. 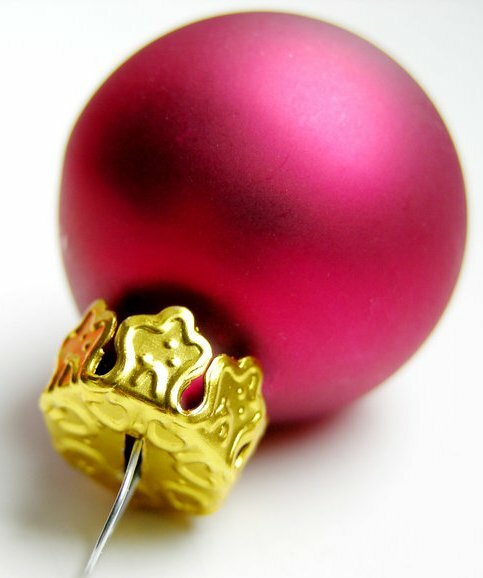 Anyone who is looking for large Christmas decorations should hit the link and head to Outdora.com. You can find a selection including everything from basic wreaths and garland to solar-powered ornamental light sticks to truly gigantic tree ornaments and holiday themed displays. Christmas creep in the stores, in public events and in advertising can be pretty annoying for most everyone. Just ask Gregg Easterbrook. Planning ahead and having the best decorated yard in the neighborhood is something else altogether. Maybe you have outdoor decorations that go up each year as a holiday tradition. Check out Outdora’s large Christmas decorations to create some new traditions.